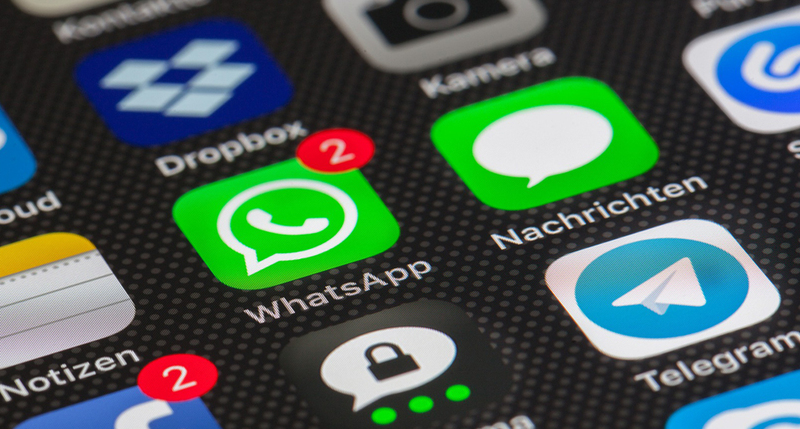 WhatsApp recently announced that it is in the process of rolling out its WhatsApp for Business API to a select number of brands and customer service platforms. For now, the company is focusing on big brands but is expected to roll out the app to a broader spectrum of businesses sometime in 2019. Rather than wait for the release and scramble to get everything in place, we recommend getting ready now. To read our guide to guest messaging, download it here. As soon as the API is available, WhatsApp will be integrated into ReviewPro’s Guest Messaging Hub, allowing hotels to communicate with guests in real-time on WhatsApp and other messaging channels from one easy-to-use central hub. 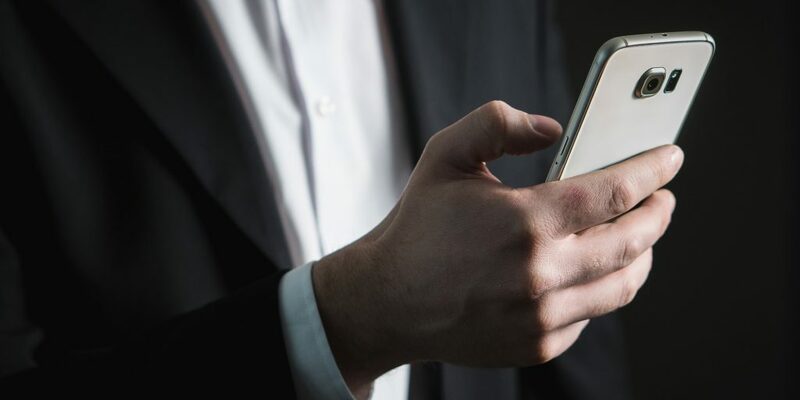 The world is moving from email and phone calls to messaging because it’s more convenient and efficient, and hotels are no exception. With 1.5 billion global users, WhatsApp is one of the most popular messaging apps in the world and has huge potential as a guest service tool. When ready, WhatsApp will join the other messaging services integrated into Guest Messaging Hub, including SMS/text messaging, Facebook Messenger, Twitter, Telegram, WeChat, Viber and Line. Additional integrations are under way for Apple Business Chat and Android Messages. To prepare for the rollout, ReviewPro is in development and is working with select clients to help with the WhatsApp registration process. Don’t miss this great opportunity. To be the first to know when the WhatsApp API is available to ReviewPro clients, sign up here.